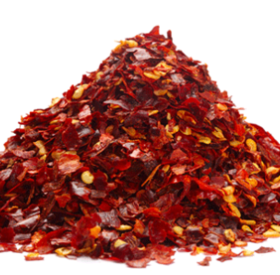 New Mexican chilli pepper flakes, typical with their fruity flavour and mild heat. Suitable for people who like some sharpness to highlight and complement the flavors of the dish. 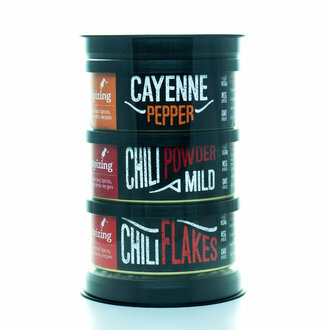 Use for flavouring bbq, soups and bakes. Caution: Hot product! Heat level 3/10.